The KTM-Bajaj partnership is celebrating its 10th anniversary. KTM has a long-term license agreement for the Husqvarna brand signed in 2013. The collaboration has confirmed that they will be retailing road-going Husqvarna models globally in 2018. The bike will initially be manufactured in Europe, but production will later be shifted to Bajaj’s Chakan facility, Bajaj confirmed today. 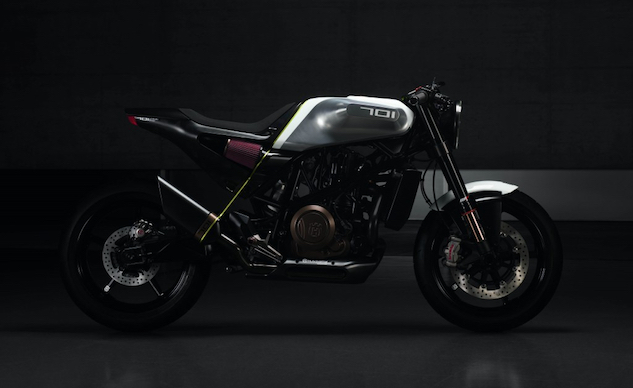 The Husqvarna Vitpilen 401 and Husqvarna Svartpilen 401 will initially be manufactured in Austria, but production will be shifted to the Chakan facility in Pune later in 2018. The Husqvarna Vitpilen 401, Husqvarna Svartpilen 401 and Husqvarna Vitpilen 701 will be launched in 2018 and produced in the Mattighofen manufacturing facility in Austria. The production of the Husqvarna Vitpilen 401 and Husqvarna Svartpilen 401, both which are based on the KTM Duke 390, will be shifted to Bajaj’s Chakan plant later in 2018, which is expected to produce 200,000 motorcycles a year in the next phase. 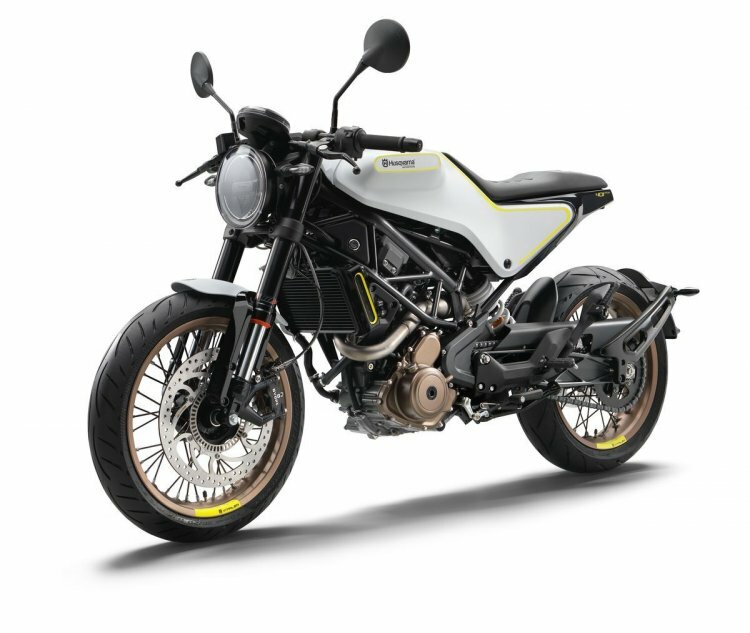 Bajaj has indirectly confirmed the entry of Husqvarna motorcycles into India by stating "Bajaj aims to sell Husqvarna motorcycles at a similar level as KTM products in India and Indonesia." A direct confirmation is awaited. Bajaj Auto currently manufacturers the KTM Duke 125, KTM Duke 200, KTM Duke 250, KTM Duke 390, KTM RC125, KTM RC200, KTM RC250 and KTM RC390 at the Chakan manufacturing facility. The Husqvarna Vitpilen 701 will not be manufactured in India. If launched in India, the Husqvarna Vitpilen 401 and Husqvarna Svartpilen 401 will be priced at a premium over the KTM Duke 390.